If you’re nearing retirement age, or are over 65 and still working, you probably have lots of questions about Medicare. We have answers! 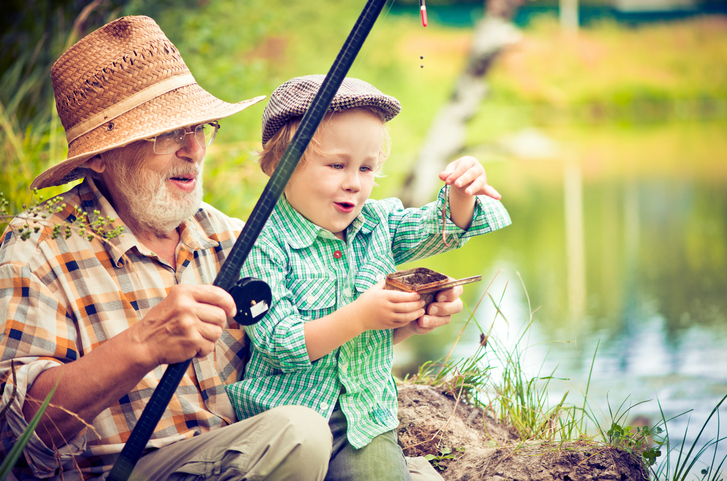 Medicare is health insurance for people who are age 65 or older, under 65 with certain disabilities, or any age with End-stage Renal Disease (permanent kidney failure). There are four types of Medicare. Medicare Part A helps cover inpatient care in hospitals, skilled nursing facilities, and hospice and home health care. Generally, there is no monthly premium if you qualify and paid Medicare taxes while working. Medicare Part B helps cover medical services like doctors’ services, outpatient care and other medically necessary services that Part A doesn’t cover. You need to enroll in Medicare Part B and pay a monthly premium determined by your income, along with a deductible. The good news is, Taylor Insurance provides you answers, reliable advise, and quality carriers to choose from. Many people also purchase a supplemental insurance policy, such as a Medigap plan, to handle any Part A and B coverage gaps. Medicare Advantage Plans, also known as Medicare Part C, are combination plans managed by private insurance companies approved by Medicare. They typically are a combination of Part A, Part B and sometimes Part D coverage, but must cover medically necessary services. These plans have discretion to assign their own copays, deductibles and coinsurance. Medicare Part D is prescription drug coverage and is available to everyone with Medicare. It is a separate plan provided by private Medicare-approved companies, and you must pay a monthly premium. 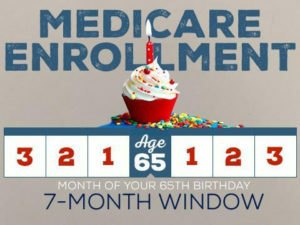 You are eligible to enroll in Medicare 3 months before your birthday, your birth month and 3 months after your birthday. As well as if you are younger and disabled or over 65 and have not signed up yet.